To begin using Farmbench you’ll first need to register. To register you’ll need to enter basic information including your name, address and contact number. You’ll also need to create a password for your account. Once your account has been created, you will receive an email confirming access to the dashboard. You’ll then be able to add your farm via the 'My Business' tab. Now you are ready to input your data. If you would like to create a test farm at this point to practice with Farmbench, you can do so by selecting 'Add New Test Farm' when adding a new farm. Gathering information is straightforward. You probably already have records of the data required. You choose the level that suits you best. You can invest as much of your time as you like and go as far as you want to go. 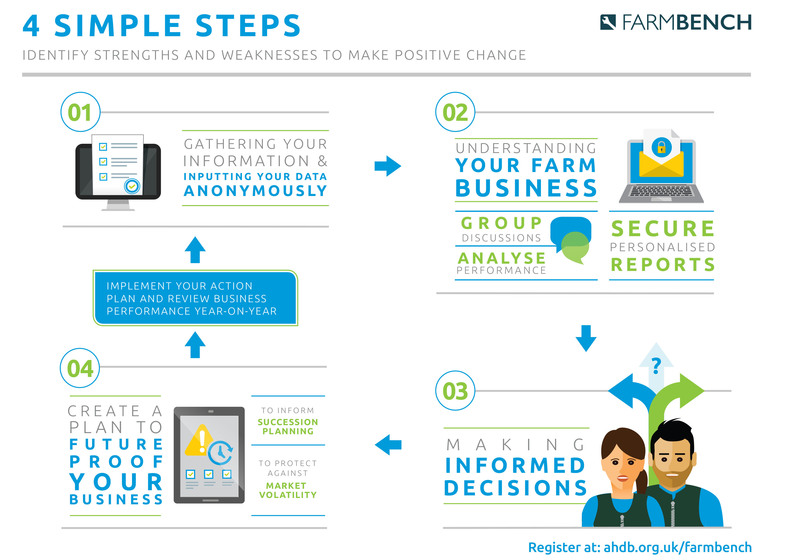 There are two types of information you can enter in to Farmbench.